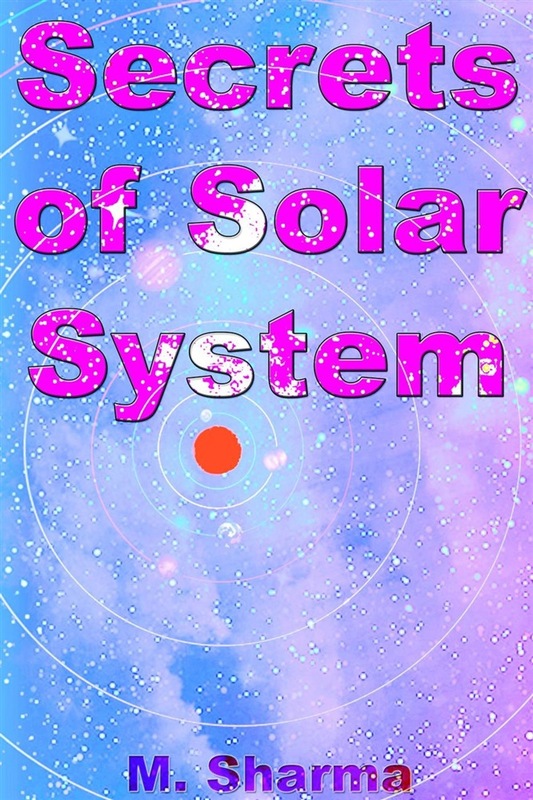 Our Solar System constitutes of Sun in the center, and then are the nine planets, more than 60 moons are there, millions of rocky meteors, and billions of frozen comets. Every planet of the solar system lying in its orbit revolves around the Sun. A tip of Sun’s rays even can create disaster to an extent of 160-kilometer stretch. Few mountains found on the Earth, actually are the pieces of the planet Mars. One light year is equivalent to 10,000 billion kilometers. Our solar system is shifting towards Hercules constellation of stars at a speed of 19.3 kilometers per second. The sky of the earth is blue; the sky of Mars is pinkish-orange because of the dust present in the atmosphere. For thousands of years, the man had no knowledge about the solar system. He had believed that earth alone was the center point of the universe. Nicolas Copernicus, Galileo Galilee, Johannes Kepler, and Isaac Newton well-known astronomers by studying the speed and movements of the planets have today brought to our knowledge that Sun is the center point of the solar system. Among the planets of the solar system only Venus and mercury are not the planets who have their own moons, rather earth one satellite is the moon, Mars has 2 moons, Jupiter has 63 moons, Saturn has 60, Uranus has 27 and Neptune has 13 moons. The energy that reaches from the Sun to the earth, reaches an electric charge of 1.37-kilowatt electricity per meter. 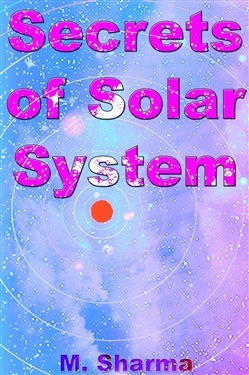 Acquista Secrets of Solar System in Epub: dopo aver letto l’ebook Secrets of Solar System di M. sharma ti invitiamo a lasciarci una Recensione qui sotto: sarà utile agli utenti che non abbiano ancora letto questo libro e che vogliano avere delle opinioni altrui. L’opinione su di un libro è molto soggettiva e per questo leggere eventuali recensioni negative non ci dovrà frenare dall’acquisto, anzi dovrà spingerci ad acquistare il libro in fretta per poter dire la nostra ed eventualmente smentire quanto commentato da altri, contribuendo ad arricchire più possibile i commenti e dare sempre più spunti di confronto al pubblico online.